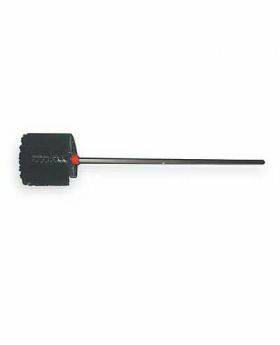 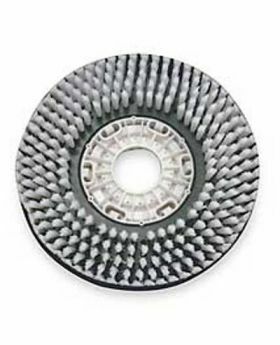 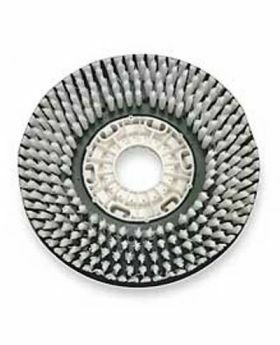 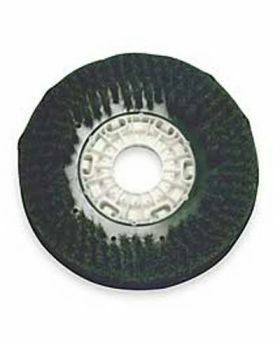 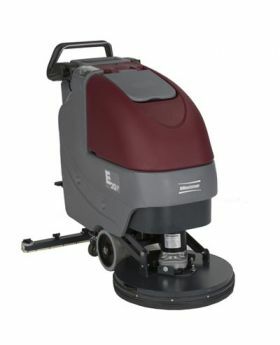 Minuteman Auto scrubbers make cleaning easy. 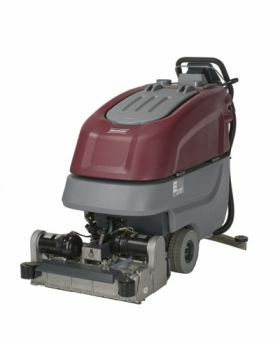 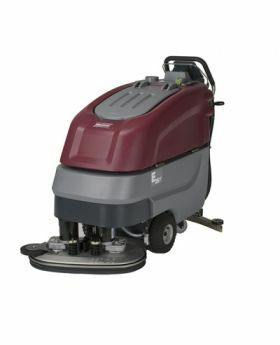 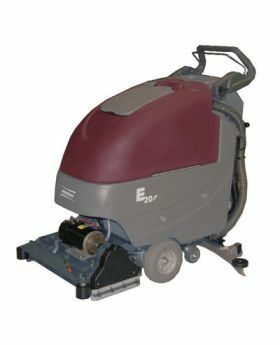 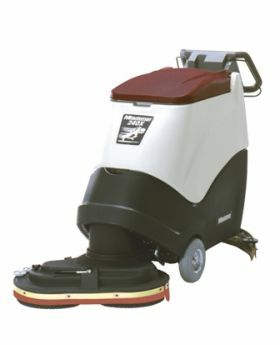 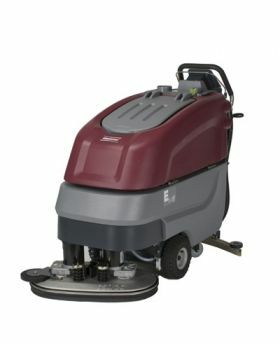 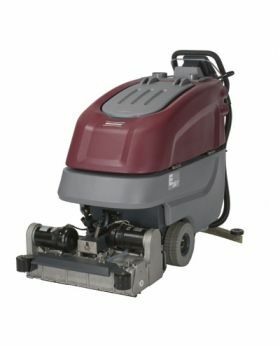 Auto scrubbers can apply cleaning solution, scrub, strip, clean, wet vacuum and squeegee the floor dry all in one pass. 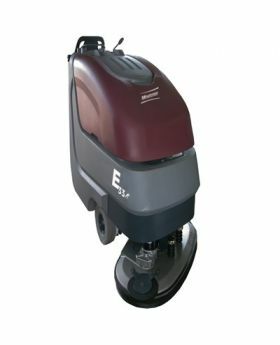 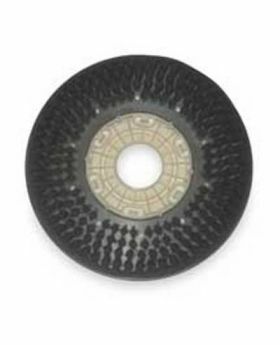 These automatic scrubbers can be used daily for cleaning floors made of concrete, ceramic, porcelain, stone, vinyl composition tile and wood tile. 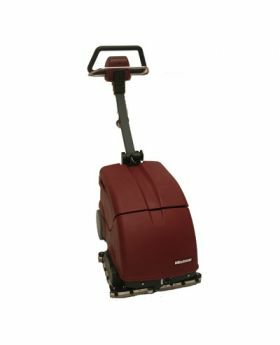 Minuteman automatic scrubbers are built tough and have the features you need. 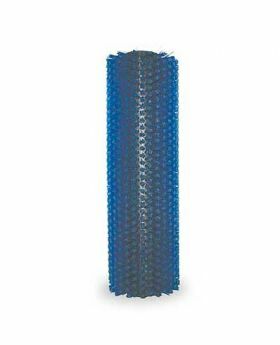 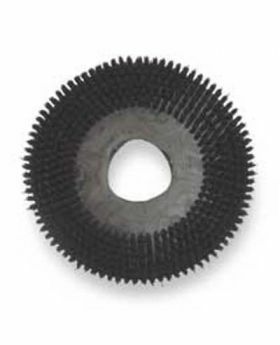 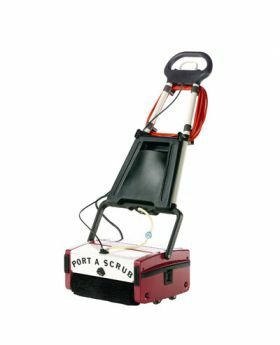 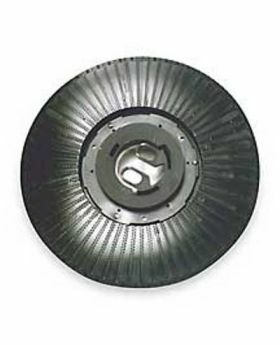 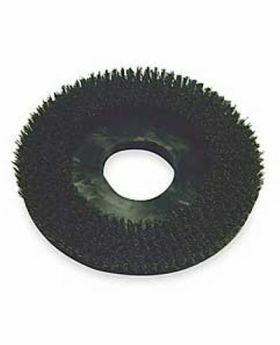 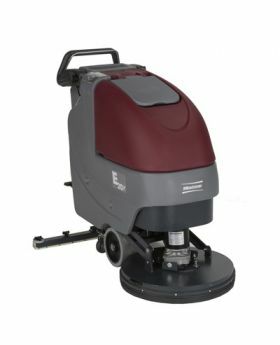 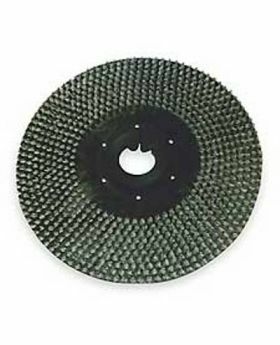 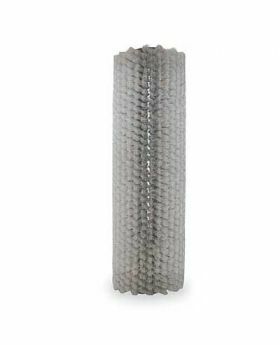 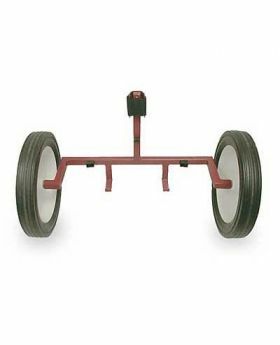 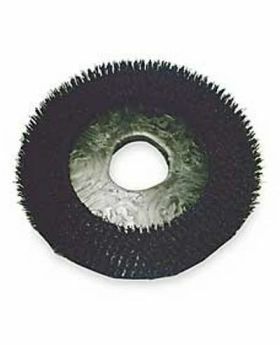 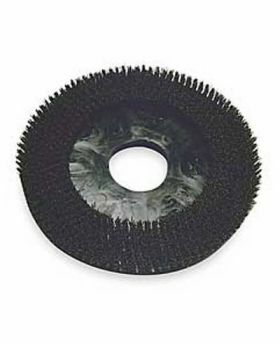 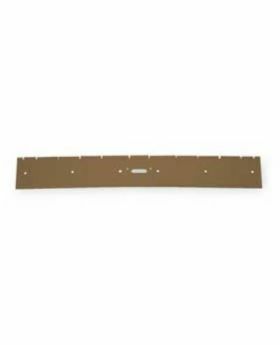 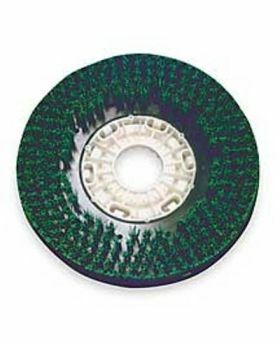 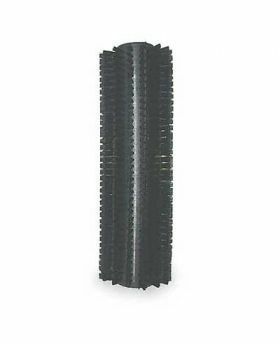 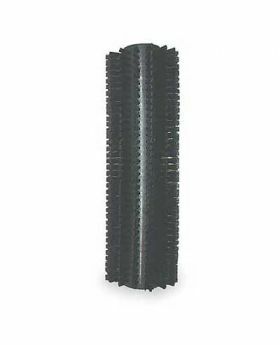 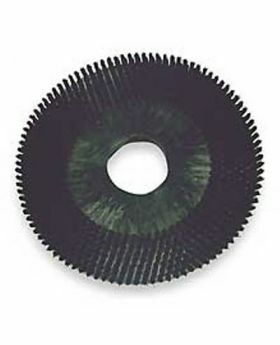 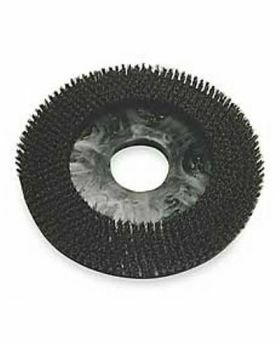 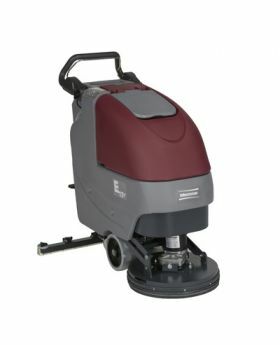 Choose from disc or cylindrical auto scrubbers with a 12"-33" cleaning path.